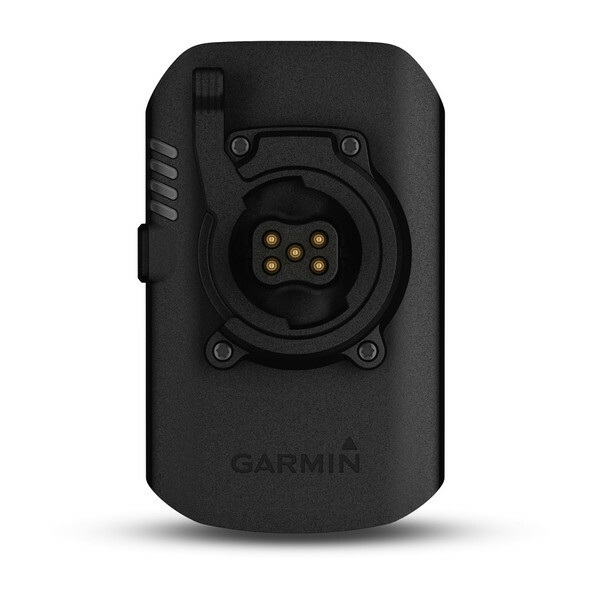 Extend your ride with the Garmin Charge power pack. This external battery pack plugs directly in to the Edge® 1030 cycling computer, giving you up to 24 hours of additional battery life. It even fits into the new flush out-front bike mount¹. 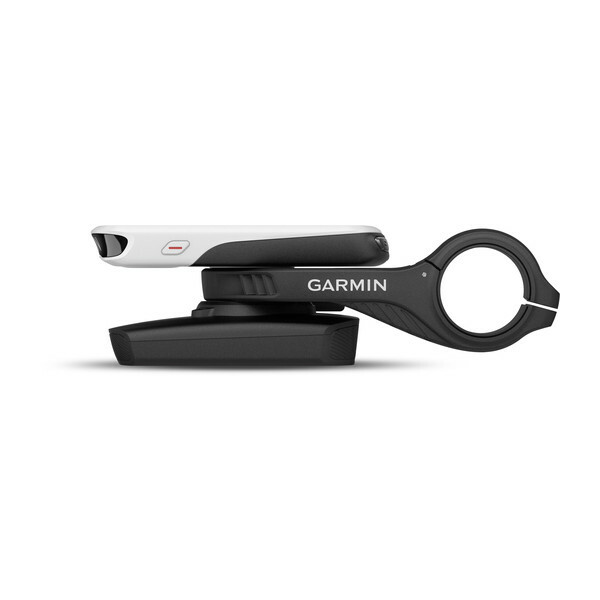 You can charge on the go by connecting the Garmin Charge power pack to any compatible fitness device with an additional cable — including wearables and other cycling computers. Just connect the power pack with a USB charging cable² so you can stay in the action and get the most out of your activities.